Nearing a month in length – now on day 27, the current partial shutdown has been the longest in American History. Eclipsing the 21-day shutdown of 1995, the current situation is causing concern for members of the Coast Guard, many of whom are currently deployed or out to sea. 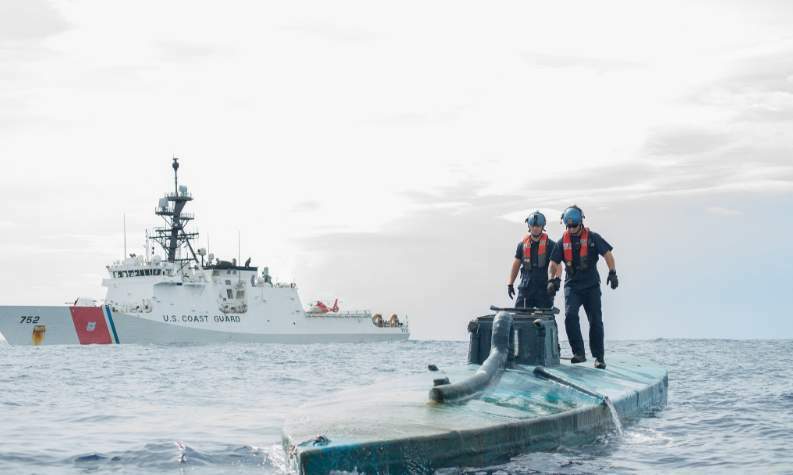 The Coast Guard is the only military branch under the umbrella of the Department of Homeland Security – which remains unfunded by the partial shutdown – instead of the Department of Defense. 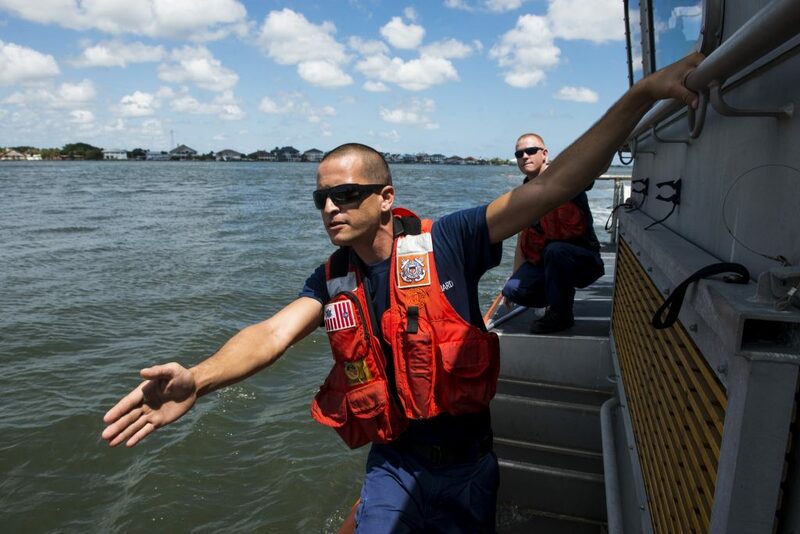 Officially missing their first full paycheck last week has an alarming number of Coast Guard service members and personnel looking for ways to keep up with finances. Below is information pertaining to some financial assistance available to those serving in the Coast Guard. NAVY FEDERAL CREDIT UNION: Impacted members who have direct deposit of their government pay may be eligible for interest-free loans (up to $6,000) in scale with their normal paycheck. The loan amount will be taken back when the back pay is issued after the partial shutdown ends. You can call 888-842-6328 anytime 24/7 or apply online under the “Government Shutdown” tab. USAA: is offering a low-interest, direct deposit loan to members who are active duty Coast Guard and National Oceanic Atmospheric Administration, or NOAA, employees only. Call 800-531-8722 for assistance. CHASE: The bank announced its efforts to help its customers who are U.S. government employees and is encouraging customers to call a special care line at 888-356-0023 to discuss available hardship programs. CGMA: Offering loans to all Coast Guard pay grades. VFW: Offering financial grants to those eligible here. MILITARY FAMILY ADVOCACY NETWORK: Offering assistance to those eligible here. Many local veteran, religious and community based groups are organizing food drives to collect dry goods, and other basic necessities, to be donated to Coast Guard families. Ask your Chain of Command, and other members of your unit, what resources they have come across. Please contact your financial institutions before making any decisions, as these are all subject to change.